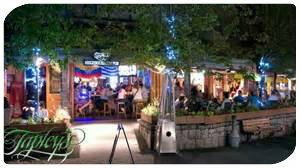 Looking for a spot to apres ski, a fine dining restaurant experience, or suggestions on a popular Whistler nightclub? Let us help you navigate the more than 90 restaurants and bars in Whistler, whether you're looking for recommendations or reservations. 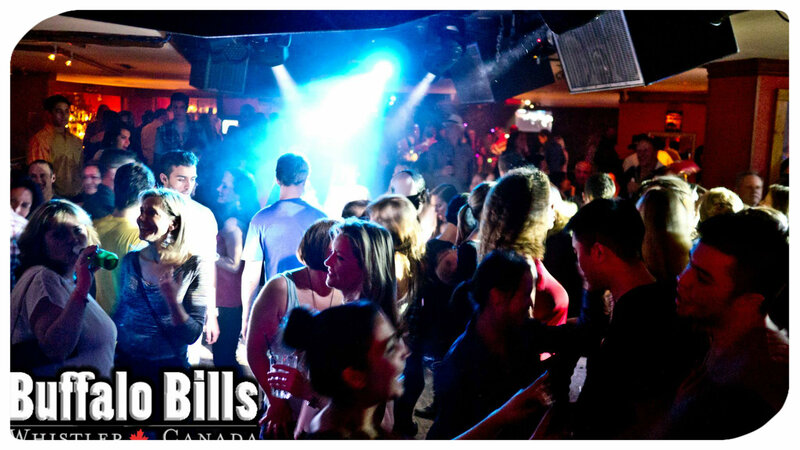 Featuring Top 40 music and the classics, Bills has a huge dance floor that begs you to let your hair down, and an energy that hits you the second you walk in the door. 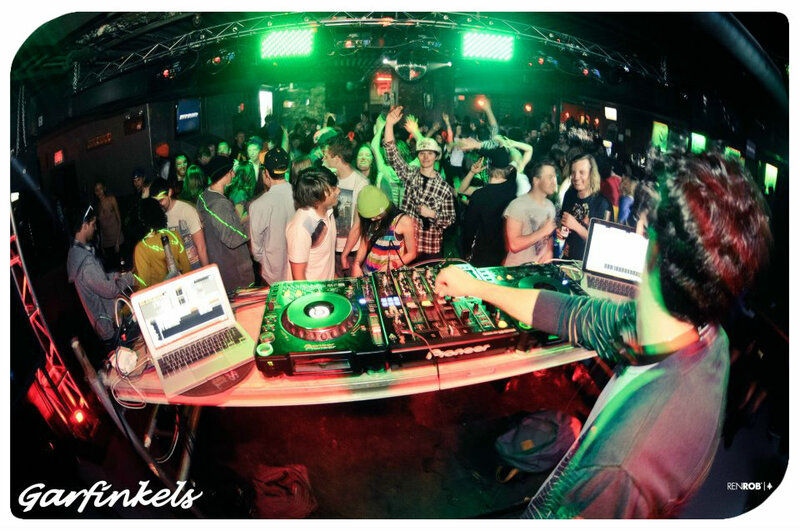 A Whistler institution, Bills is a must-do while you’re in resort, and don’t just take our word for it – USA Today’s Top 10 Ski Resorts for Nightlife. 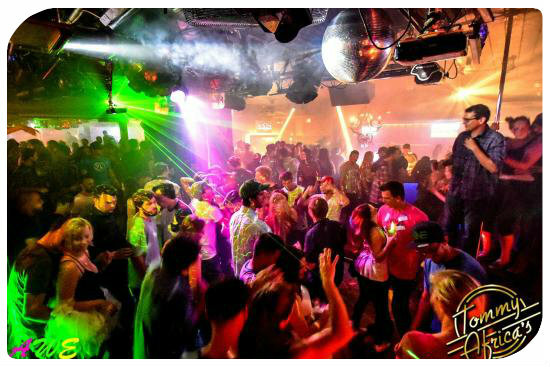 We look forward to have you partying with us! 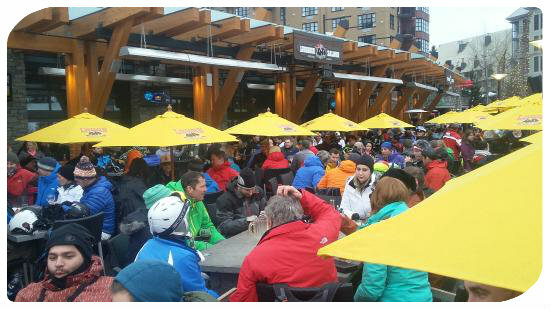 Kick back in one of Whistler’s finest après bars! Crowd around the cozy fireplace in winter or gather in the sun soaked patio in the summer. With giant sports screens, pool tables and interactive games, the Cinnamon Bear Bar is THE hottest place in town to unwind. Contact us to create your Whistler Weekend. 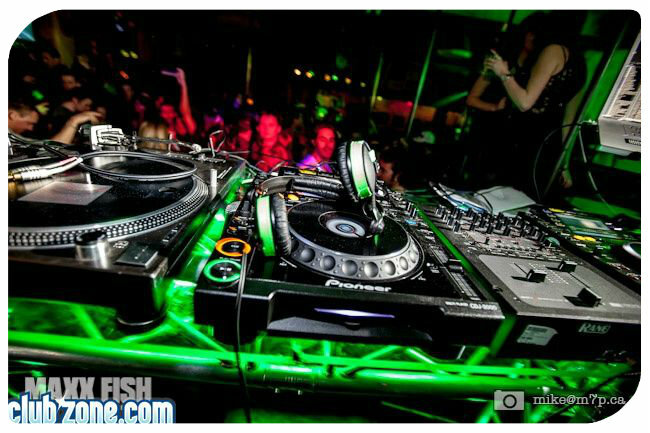 Night club located in Whistler Village. 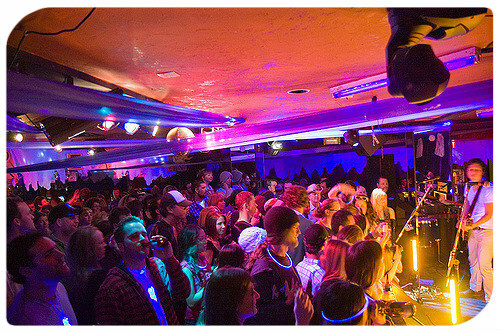 Located at the base of Blackcomb Mountain in Whistler’s Upper Village, where the Wizard Chair rises up and the Size Matters Wonder Routes touches down, Merlin’s home-away-from-home vibe is just one small part of the reason that après sessions here can be so off-the-hook. Contact us to create your Whistler Weekend. Transform Whistler's voted #1 nightclub into a soul swallowing space time continum with psychadelic GLOW decor, Lazers, GLOW sticks, Unicorns & pixie binkles, the people of Whistler flock through the doors of the holy GLOW cathederal while FIDEL CA$HFLOW and his army of Whistler's top Dj's belt out the best in House, Bass and Party Anthems for your SUNDAY sermon. Contact us to create your Whistler Weekend. 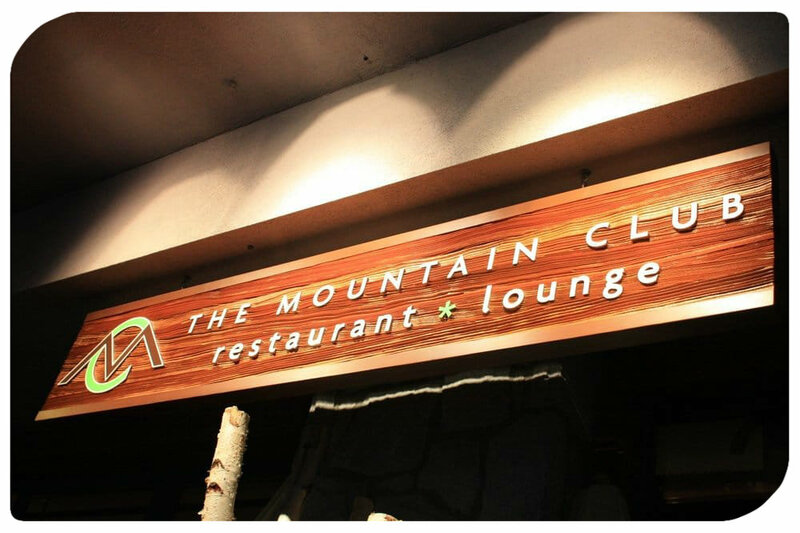 The Mountain Club is a private members club located at the base of the world famous Whistler Mountain just steps away from the Village Gondola. As a Mountain Club Member you enjoy location, convenience and comfort that is unparalleled. Members have access to Mountainside Covered Parking, Club and Ski Locker Rooms, a Private Members Lounge, and The Westin Resort & Spa’s Pool, Hot Tub & Fitness Room. Find out more about the amenities offered here. Contact us to create your Whistler Weekend. 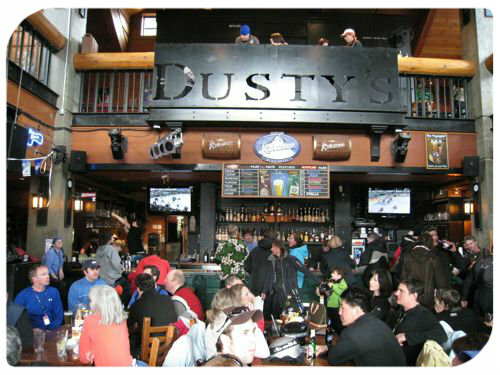 Tapley’s is known as the best place to watch sports in Whistler. We have great pub food, showcase local musicians and boast one of the largest selections of cold beers on tap in town. There’s a reason why Tapley’s is called “the local’s living room“. 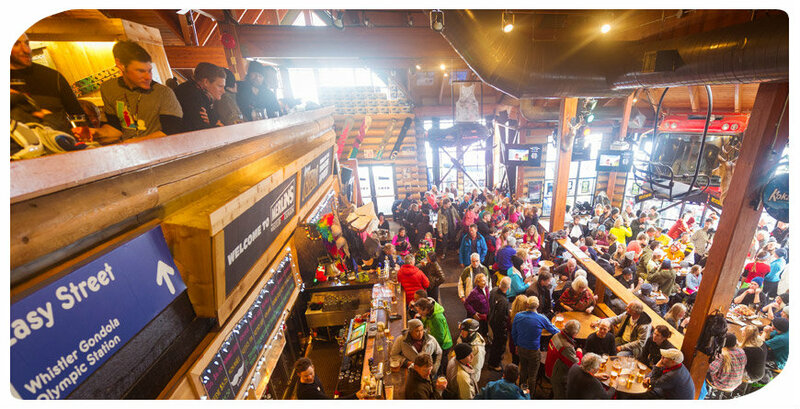 Whistler loves sports, and Tapley’s is the place to be to watch ANY sporting event. Contact us to create your Whistler Weekend. The FireRock is the perfect place to kick back and relax with a great cocktail, craft beer, and a delicious plate of appies. Located in The Westin Resort & Spa, Whistler, it’s a hidden gem just off the beaten path that boasts the sunniest patio in Whistler. You can check out the game, celebrate any occasion or simply come to unwind. 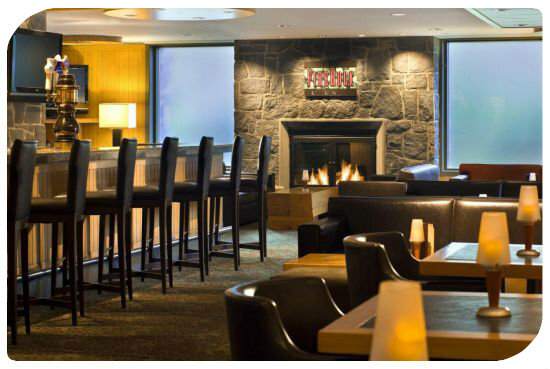 Whether you’re looking for a seat by our fireplace, or a sunny spot on the patio it’s always a good time to kick back and relax at the FireRock. Contact us to create your Whistler Weekend.